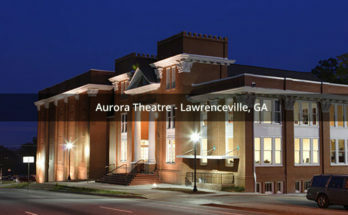 The Municipal Court of Lawrenceville, Georgia, is offering amensty for uppaid warrants now through November 30, 2018. 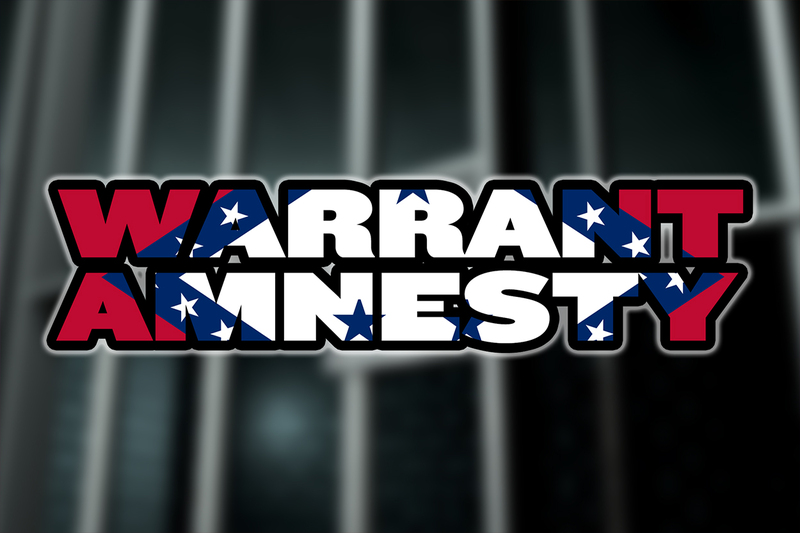 This Warrant Amnesty Program is for unpaid “failure to appear” and “probation violation” warrants. 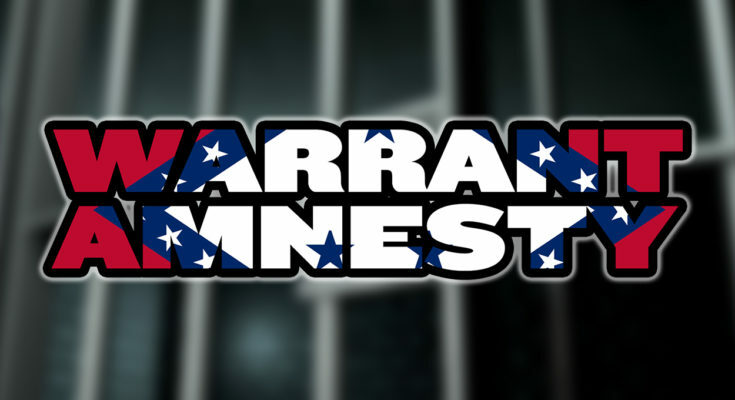 If you have an outstanding warrant, you may voluntarily appear in person to pay it in full. The warrant fee of $200 will be waived. Full payment will be accepted by cash, credit/debit card, money order, or by certified check. To obtain the total amount to clear a warrant, please contact the Municipal Court Office at 770.963.3288. Once cleared, individuals with suspended licenses will be given release paperwork to take to the Department of Driver Services. 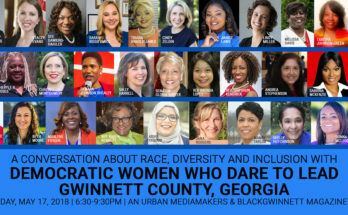 Payments for warrants may be made at the Municipal Court, 70 S. Clayton Street, Lower Level of the City Hall Building, Lawrenceville, Georgia, 8 a.m. – 5 p.m., Monday through Friday. As a reminder, the City of Lawrenceville offices will be closed on November 22 and 23, 2018 for Thanksgiving.